The joint venture between Frankonia Eurobau AG and Moreno Occhiolini, founding member and former COO of the international luxury hotel brand Rocco Forte Hotels, leverages the synergies of two strong partners to lead projects to certain success. The expertise of Germany’s leading project developer for premium real estate, together with the network and know-how of the internationally renowned hotel expert, result in a customized and extensive service portfolio that's sure to impress. Mr Occhiolini has been the COO of the Rocco Forte Hotels, where he oversaw the development of the Brand starting with the 1st hotel in Edinburg and developing and managing the Hotel de Russie in Rome, the Hotel Savoy in Florence, Brown’s in London, the Hotel Astoria in St Petersburg, the Hotel Charles in Munich, the Villa Kennedy in Frankfurt, the Hotel de Rome in Berlin as well as the first Resort of the company in Sicily the Verdura Resort. When he left the company in 2009, he was in charge of over 2000 employees. During his over 40 years of experience, he has also been the Managing Director of the Vierjahreszeiten in Hamburg on behalf of Aoki Corporation of Japan as well as the VP of Westin Hotels & Resorts. As Founder and CEO of Magellan Hospitality Management, he has been instrumental to a number of Hotel developments in various parts of the world such as Kuwait, Lisbon, London, St Barth and Spain. On behalf of InTown Hospitality, Mr Occhiolini has signed the first Franchising Agreement in Europe with the HYATT house Brand in Düsseldorf. 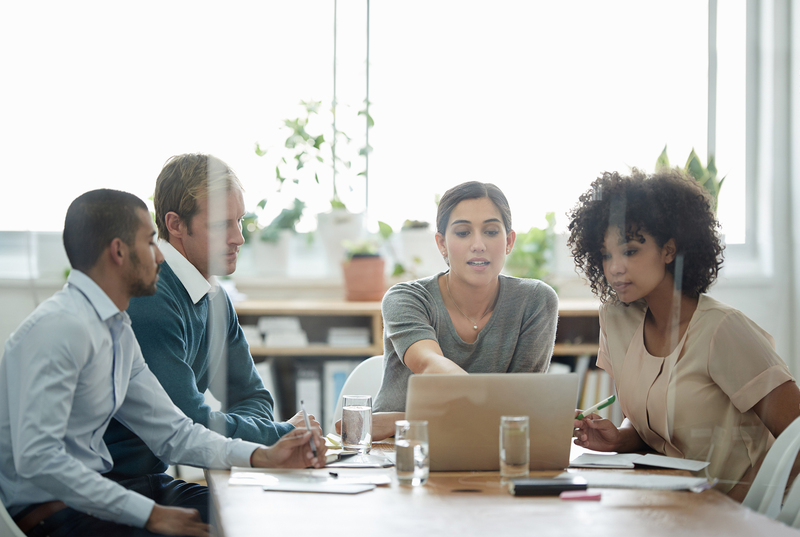 InTown Hospitality looks after all organizational and implementation measures so that hotels and their corresponding brand portfolios can enjoy lasting success. It is your competent and reliable partner for all core competencies in and around the hotel business, real estate and financing. 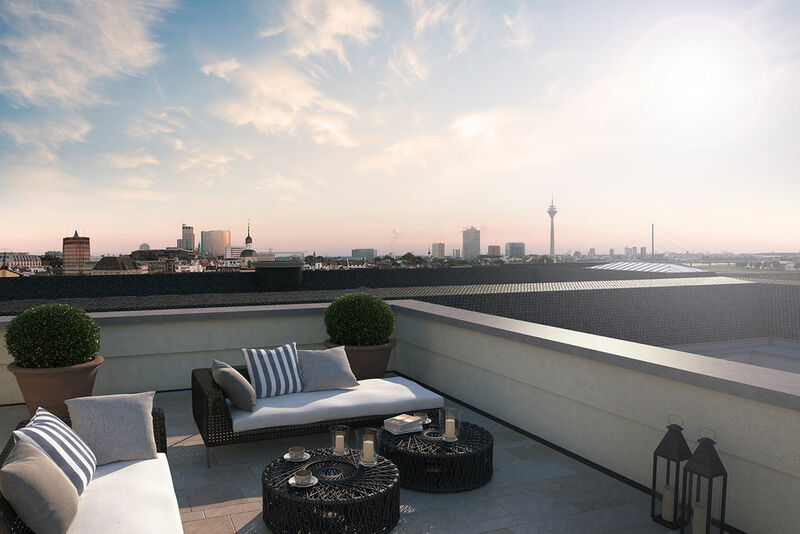 Based on the franchise agreement between InTown Hospitality GmbH and the HYATT Hotels Group, Europe's first HYATT house is opening its doors in the vibrant city of Düsseldorf on the Rhine. In the center of the state capital, the HYATT house in the "Andreasquartier" becomes your home, whether it's for a short trip or a longer stay. Business travelers and vacationers alike benefit from the proximity to Düsseldorf International Airport and the main train station as well as Düsseldorf's trade fair grounds. Cultural sights, the renowned shopping boulevard "Königsallee" as well as some of the city's top addresses are just a short walk away. The renowed designer Jan Wichers could be won for the interior design of the HYATT house.